Nourish your skin… Indulge your sense and beauty and body! 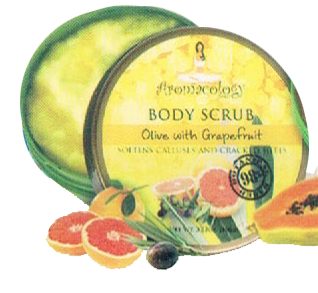 Aromatherapy bath and body care collection pampers your skin and excites your senses. We’ve search the world for benefit-rich botanicals to create natural bath and body care products that gently cleanses, condition and hydrate your skin. Our Body Butters, Body Scrubs, Whitening formula are rich, luminous and scented with wonderful aromas with NO harsh chemicals. 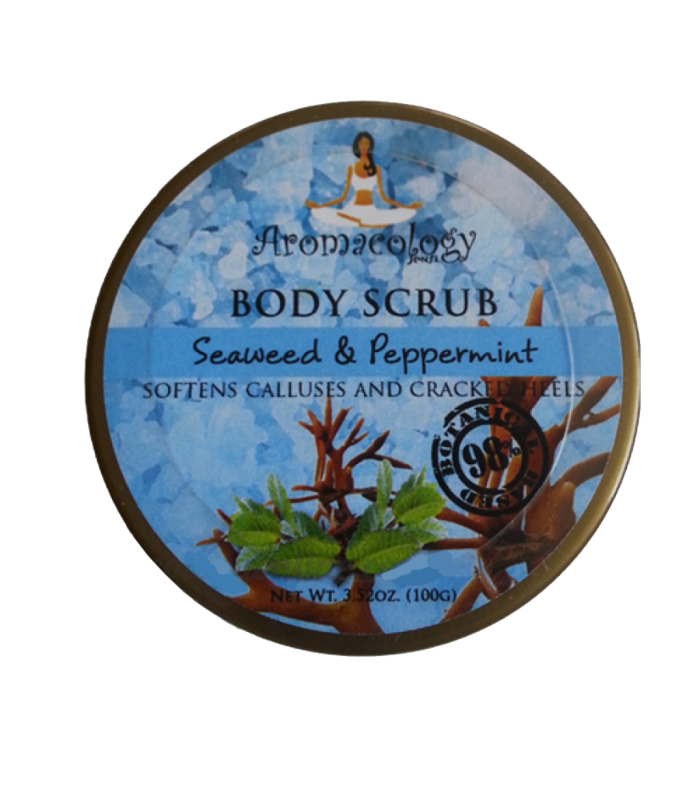 This extracts helps you feel relaxed and stress-free because of the cooling effect and the soothing aroma of Peppermint Oils Blended with Seaweed Extracts that has slimming effect with biochemical action that penetrates through our bloodstream, it lessens the cellulite build-up on the skin. With natural deodorizer. Natural Dead Sea Salt and Olive Extract combined with hydrating emollients to buff away dryness leaving skin softer, polished and smooth. 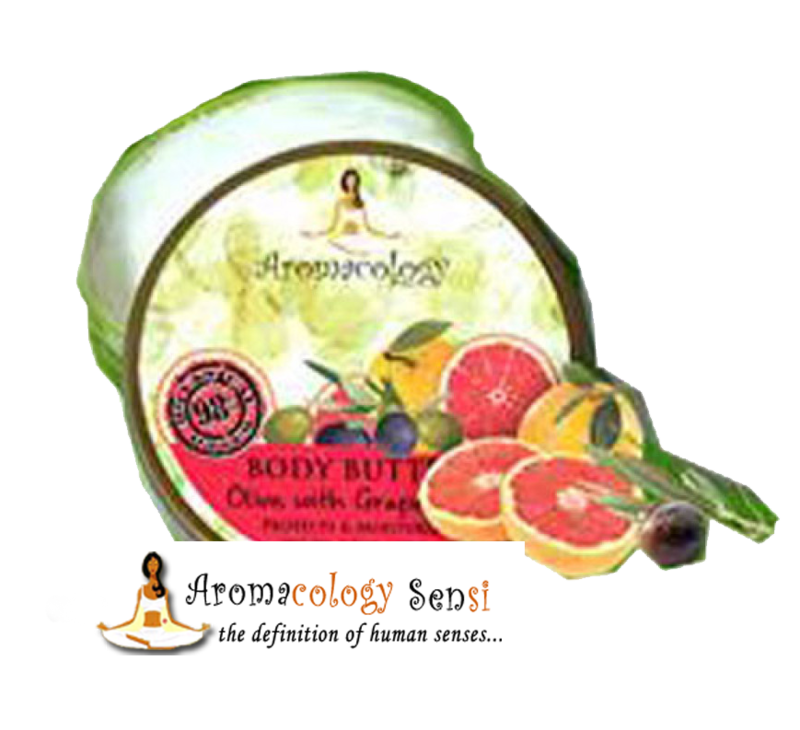 Blended with grapefruit that is rich of moisturizing effect, anti-aging and antioxidant, it promotes skin elasticity, thus preventing stretch marks_ Apply to dry skin for more intensive exfoliation, either way, you will emerge glowing with a lingering aura of fragrance that is lightly herbal subtle notes. An effective exfoliating, retexturing, refining and nourishing treatment scrub. Efficient and non-abrasive exfoliation is achieved by the combination of Bromelain enzyme. This enzyme helps to remove excess surface cells. This process produces an improved skin texture and leaves the skin with a luminous glow. Body Butter is like lotion minus the water and the preservatives. So what you am purchasing are the straight oils and butters in the concentrated form. Unlike lotion, Body Butter not wash right off. 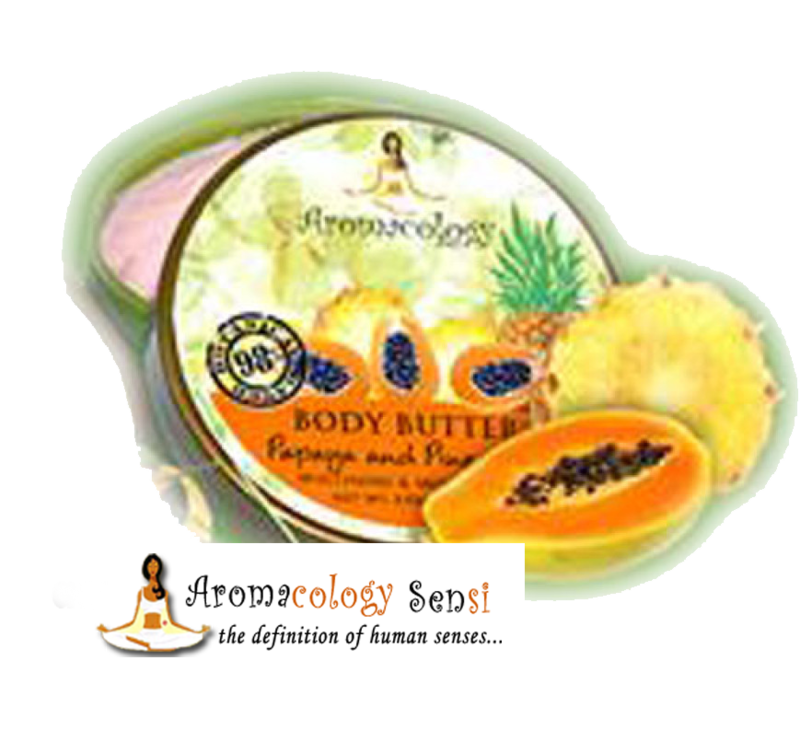 Body Butter may seem a bit heavy at first but it sinks into the skin quickly. Choose from different variants. Usage: After bath, apply liberally to the she especially to the dry area that needs intense hydration. An excellent body moisturizer that melts at body temperature leaving it silky soft but non-greasy. Combined with a fresh sweet scent of Grapefruit extract and Olive Oil, it promotes she elasticity and moisture. thus prevent-ing the formation of stretch marks. It is anti aging and antioxidant. 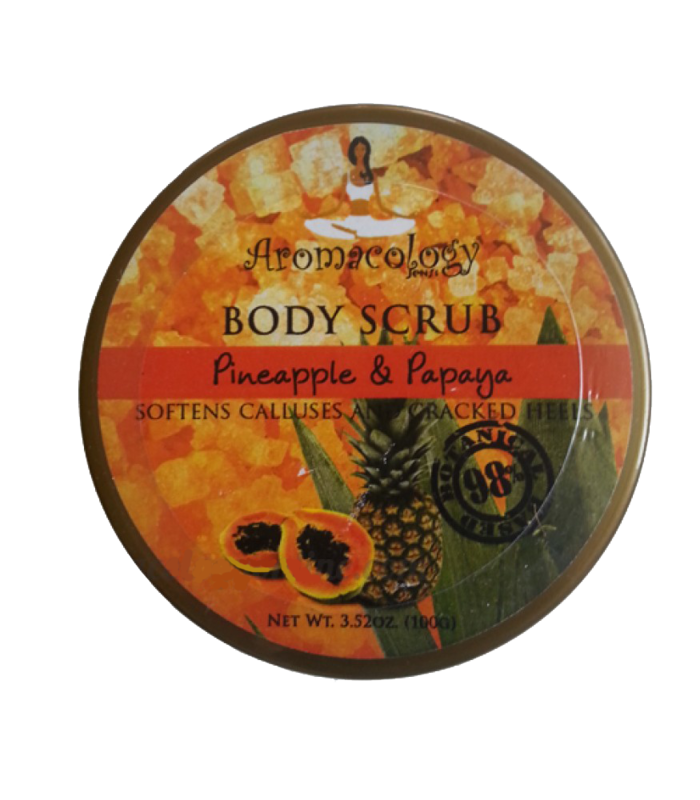 An all over body whitening moisturizer that leaves skin silky soft and smooth with the sweet scent of Pineapple extract that nounshes the skin. It is rich with Vitamin C that helps fight free radicals caused by pollution. It has Bromelain from Pineapple Extract and Papain from Papaya Extract making our skin fairer and glowing healthy. It has SPF to prevent skin dark-ening if exposed to the heat of the sun.